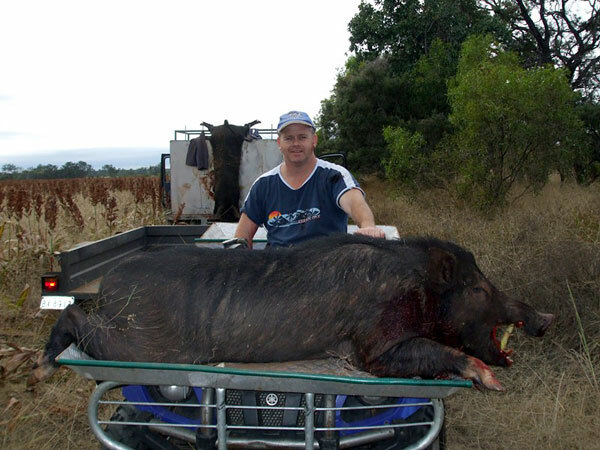 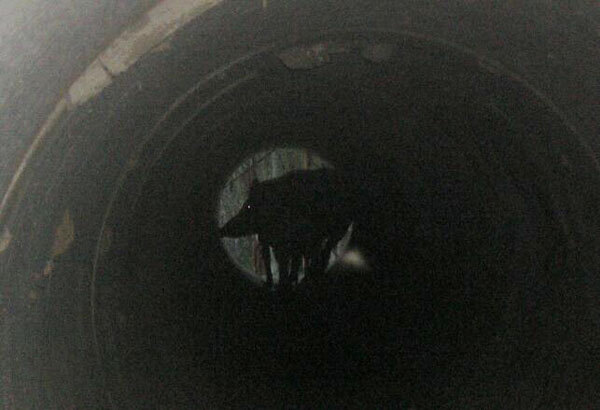 Jimmy S - I caught this tusky boar in north western NSW when he was travelling from one creek to another. 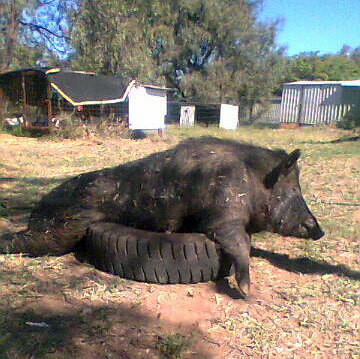 Pig dressed out at 70kgs. 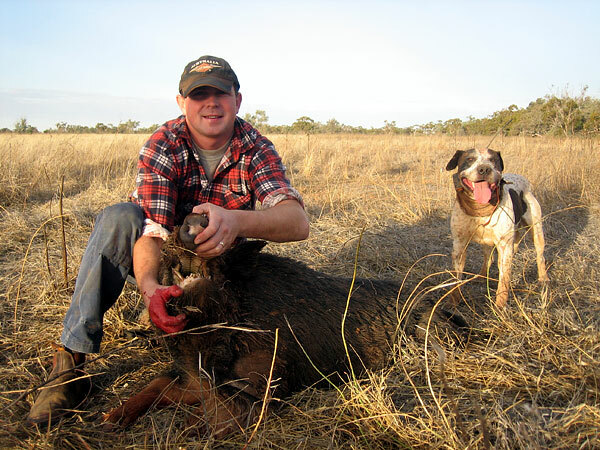 Jimmy S - Our good dog Zena found this pig after walking 5 minutes into some thick scrub pig dressed out at 80kgs. 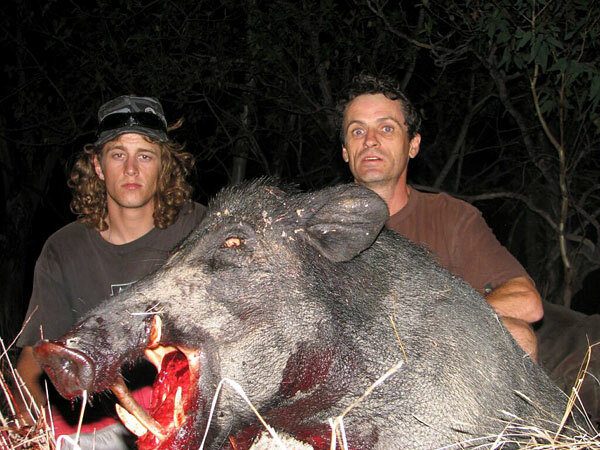 Jimmy S - This 60kgs pig took some catching as he was right in the middle of the prickle bushes behind. 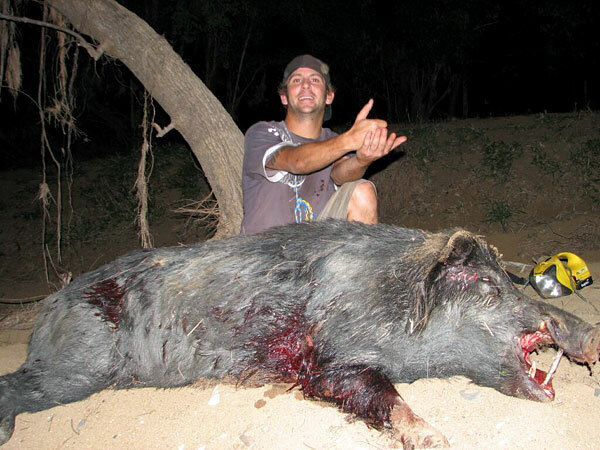 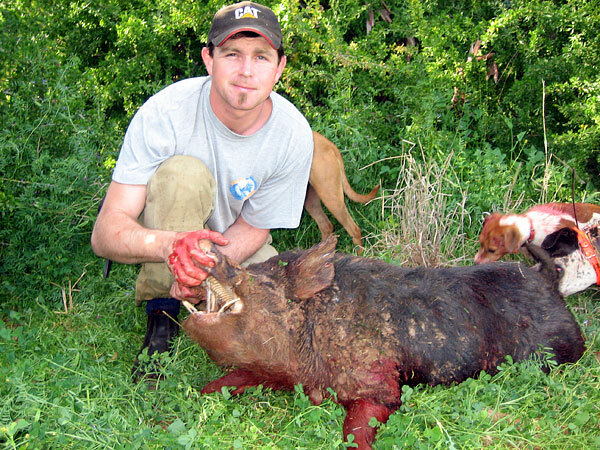 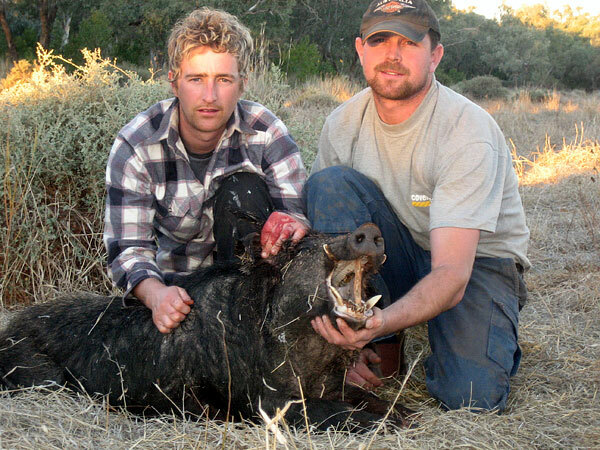 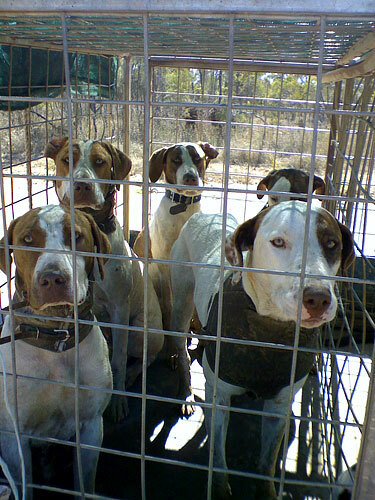 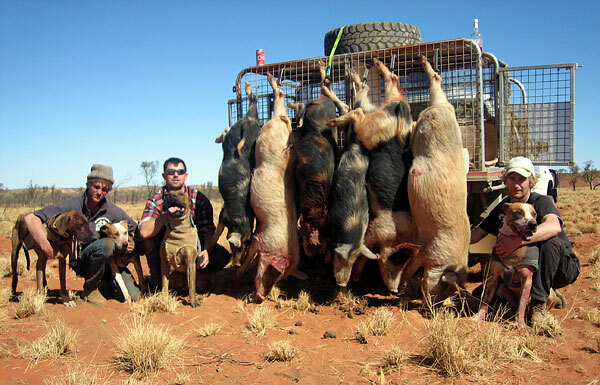 Jimmy S - These boars were caught on mates property in Boulia QLD Jake Swanny and Ben.